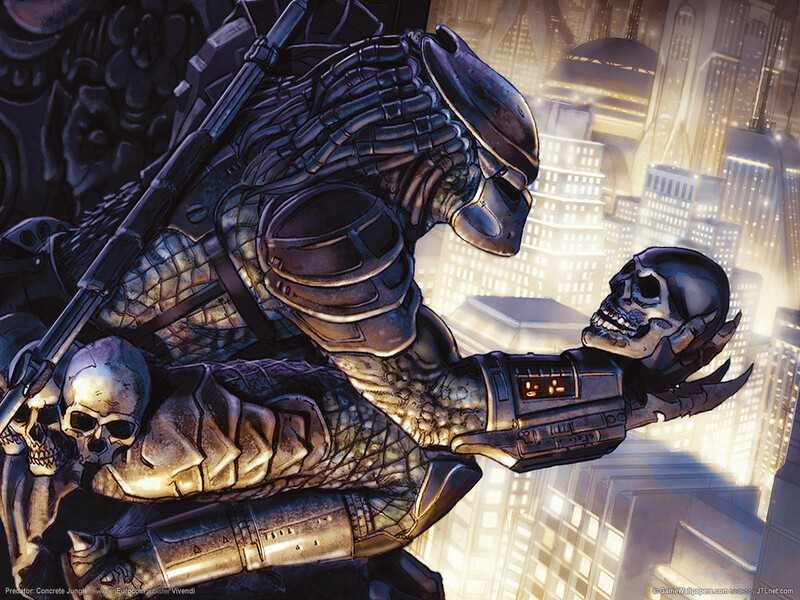 An extraterrestrial species, a Predator is characterized by its trophy hunting of other dangerous species for sport. 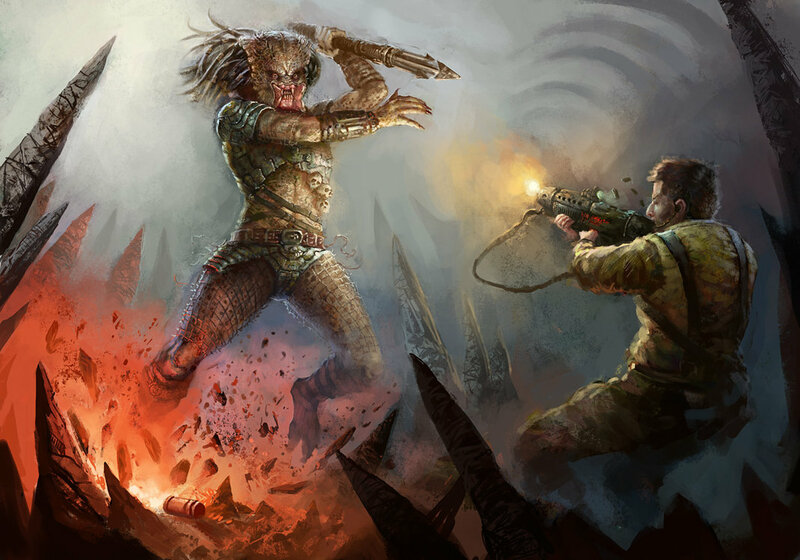 Predator first appeared in 1987 in the first science-fiction film of the same name and returned in the sequels Predator 2 (1990) and Predators (2010), as well as in the cross-over series Alien VS Predator, which pits the titular Predators against the Aliens from the Alien franchise. 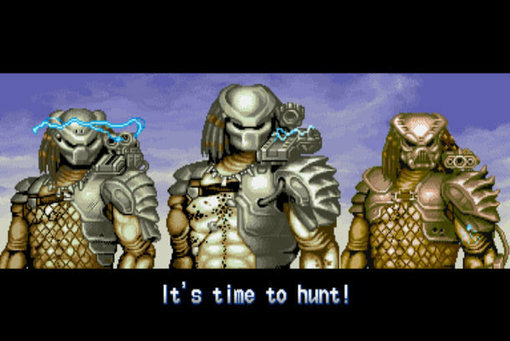 The Predator franchise also expanded into video games, including the 1994 beat-em-up by Capcom, Aliens VS Predator. 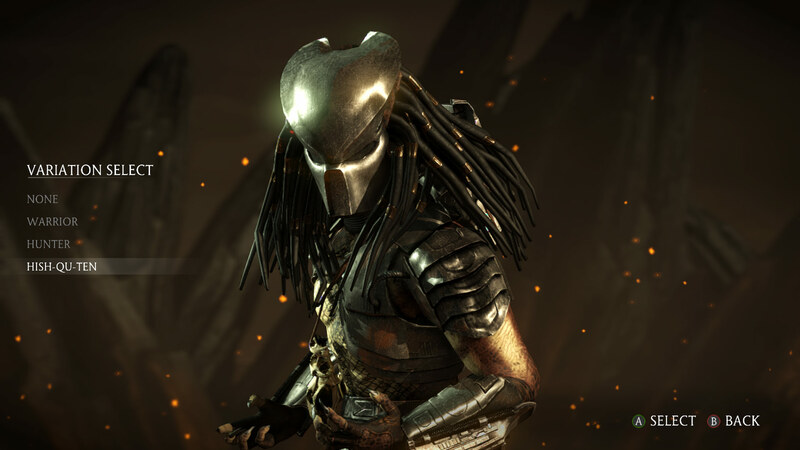 Predator made his fighting game debut in Mortal Kombat X (2015). 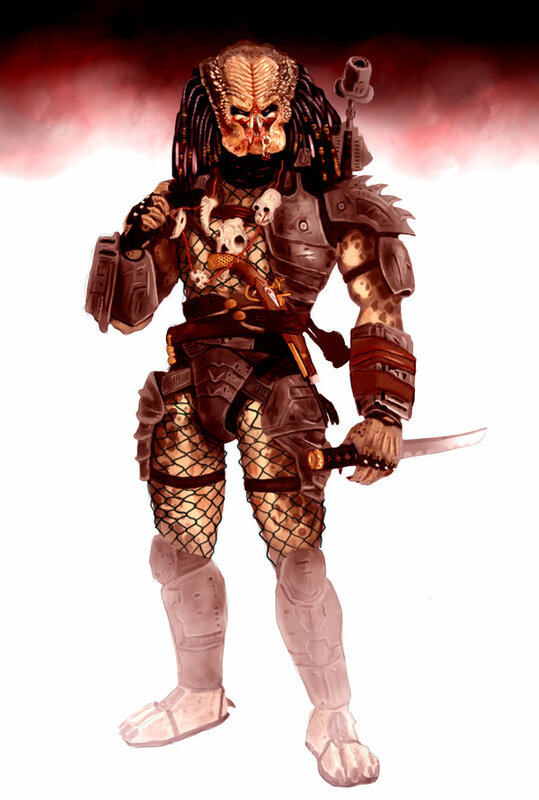 I was an 80's kid... but Predator was still kinda before my time. 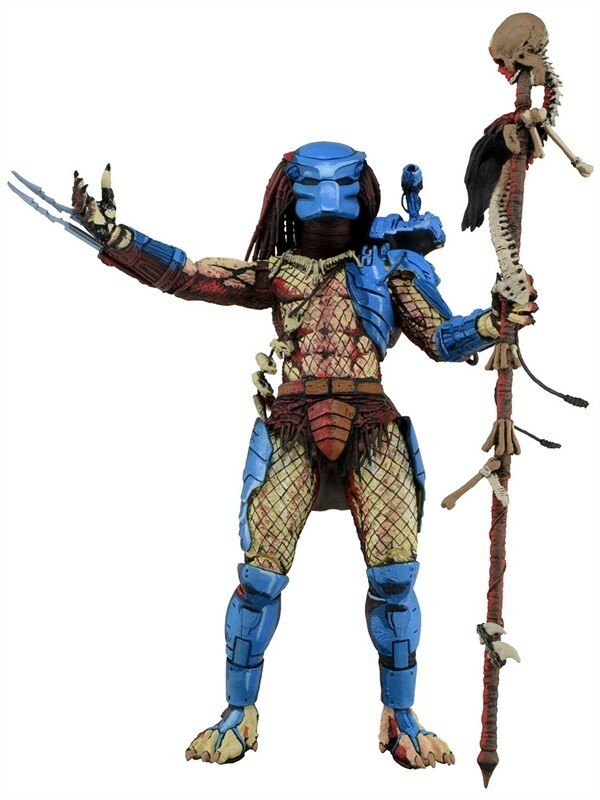 I was 4 years old when the first movie came out (1987), and 7 years old when the sequel came out. 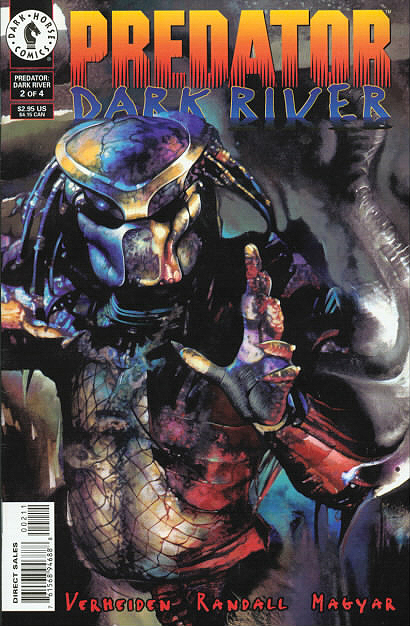 I did know of the character back then, and even played a few generic Alien VS Predator games on my PC way back in the day, but being R-rated movies... 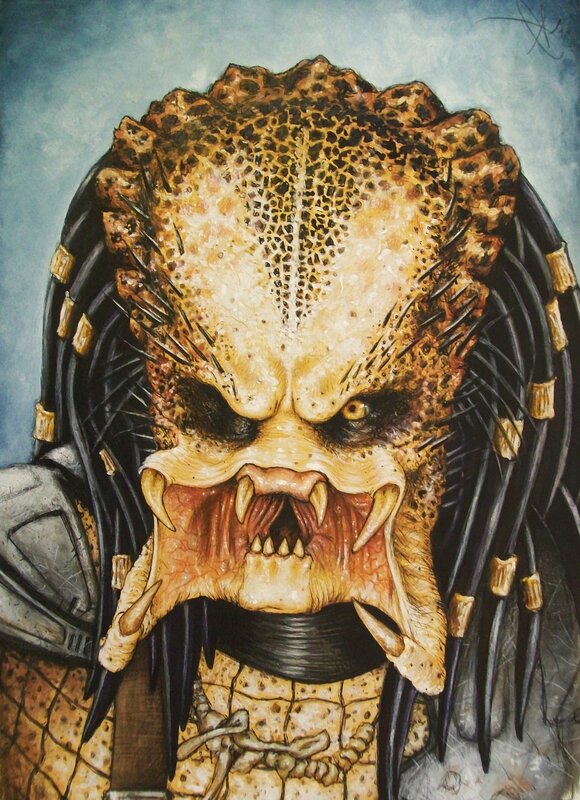 I never got into the films or the character very much. 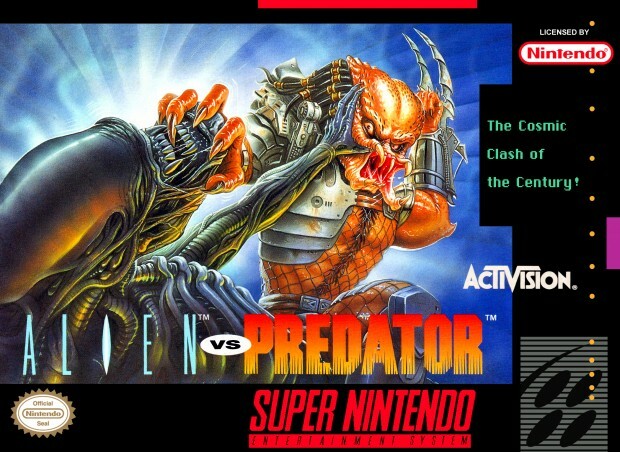 Then of course there was the Capcom classic 1994 beat-em-up, Alien VS Predato. 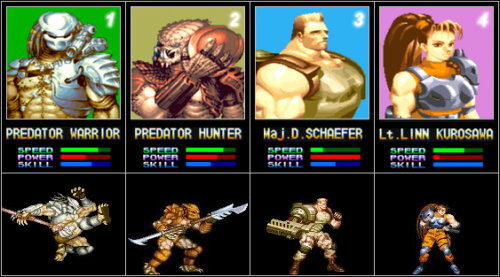 That was a good game. 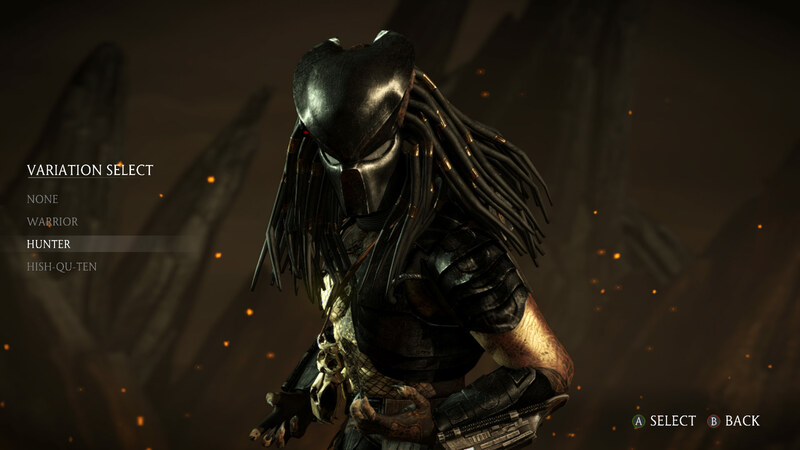 :) I never expected Predator to make it to a fighting game series, but he definitely fits perfectly in Mortal Kombat. 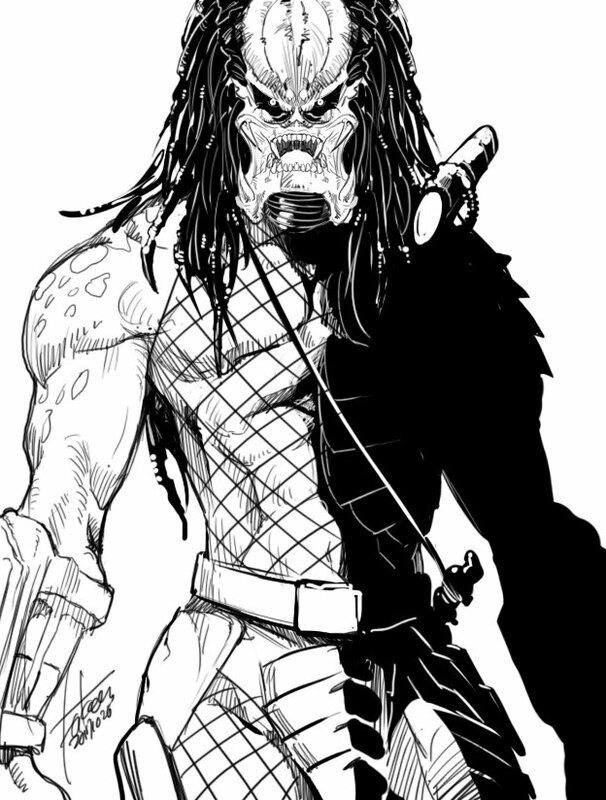 I mean... Cyrax and Sektor are practically based on Predator in terms of appearance (such irony there). 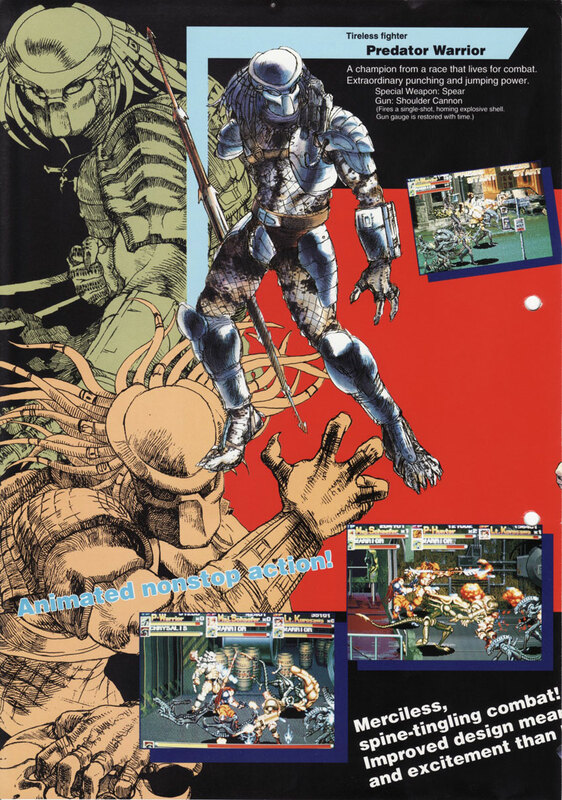 Fulgore was also inspired by Predator. 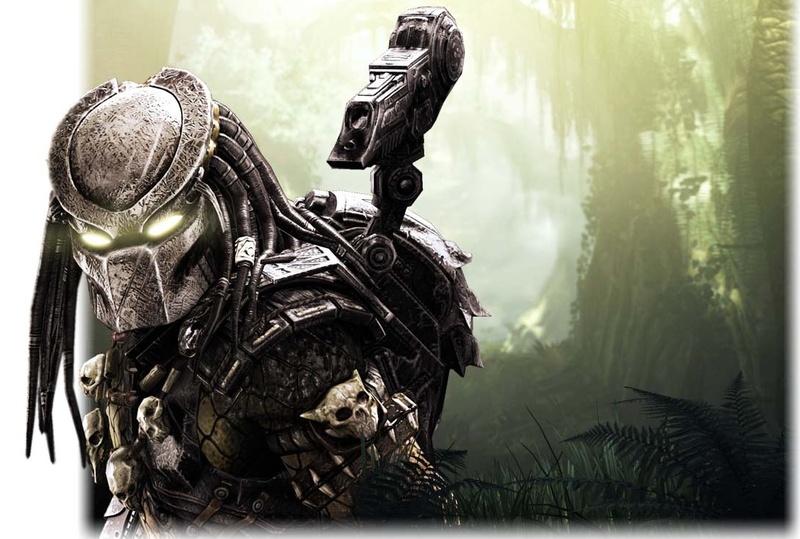 Anyhow, I'm lookin' forward to seeing what Predator can do in MKX. 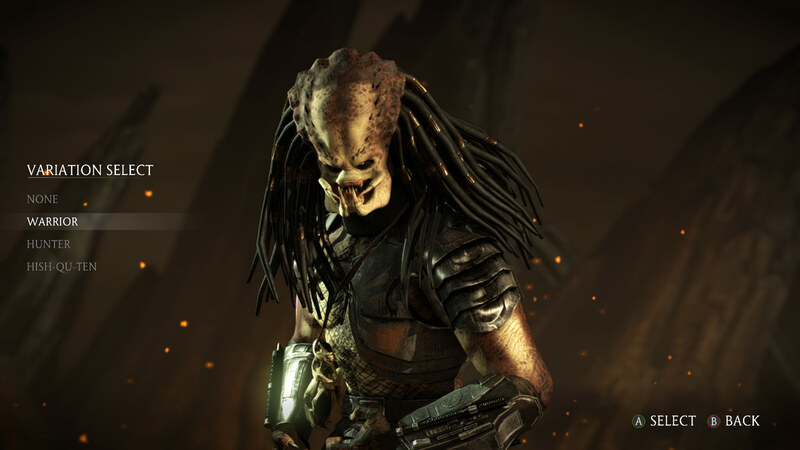 He might end up being one of the best fighting game guest characters in a long time.